Turf deliveries in Avon are available daily, all year round. We supply high quality seeded lawn turf in all areas of Avon. You can have your turf delivered in Avon Tuesday through to Friday, and if ordered before midday you can have your turf the next day at no extra charge. AM turf deliveries in Avon are also available for a small charge. We deliver freshly cut turf in all areas of Avon including: Bristol,Bath and Weston-Super-Mare. You can calculate an instant price for your Avon turf delivery by using the calculator located to the right of this page. Just enter your postcode and the quantity that you require and you will be showed a total delivered price. We do not charge VAT! Turf Lawns offer very competitive prices. 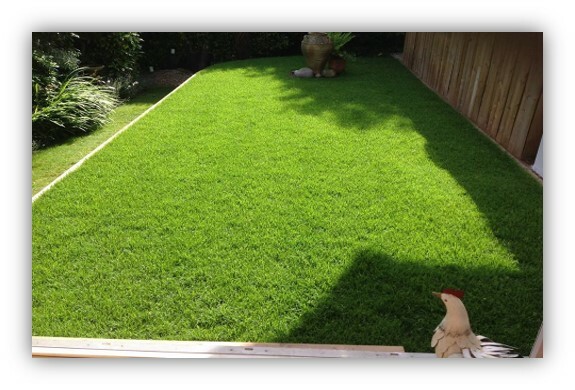 Turf Lawns are a family run business and have been growing and supplying turf for over 15 years. 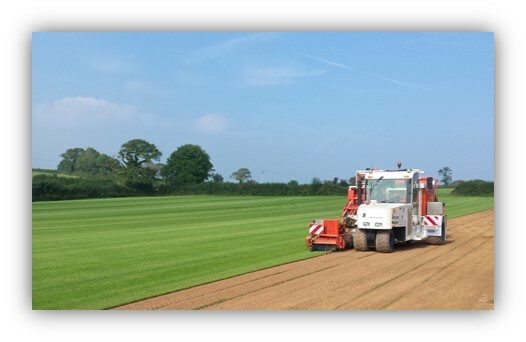 We have a very knowledgeable and experienced team working daily on our turf production to ensure the highest standards are achieved and maintained all year round. for most domestic lawns and landscaping projects. All of our seeded lawn turf is treated for weeds and pests as well as fertilised. Our turf is extremely durable and hardwearing as well as offering a uniformed finish. All of our turf rolls are cut in the latest spec 60cm wide rolls making them much easier to handle and lay in comparison to the old narrow rolls. You can order your turf delivery in Avon any time of the year. All of our Turf is cut fresh to order. We harvest all year round with the exception of heavy frosts and snow.